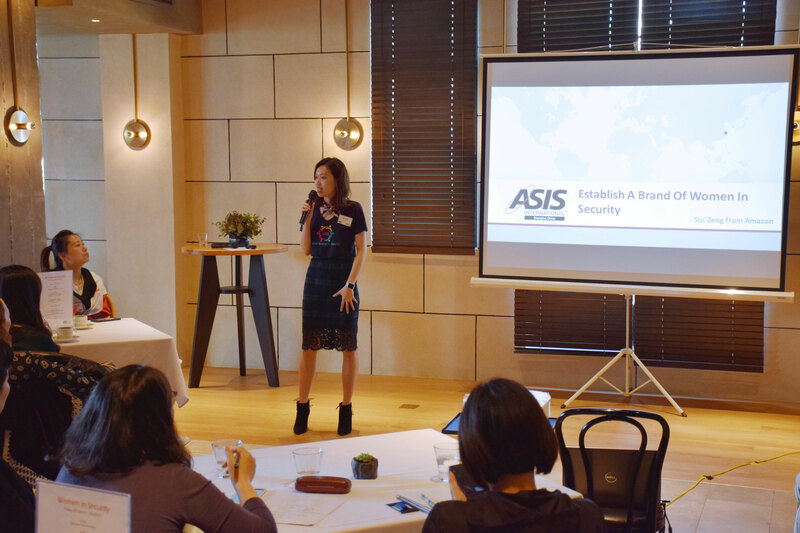 ICD was delighted to have sponsored the latest Women in Security event held by ASIS Shanghai Chapter on Friday 30th March. 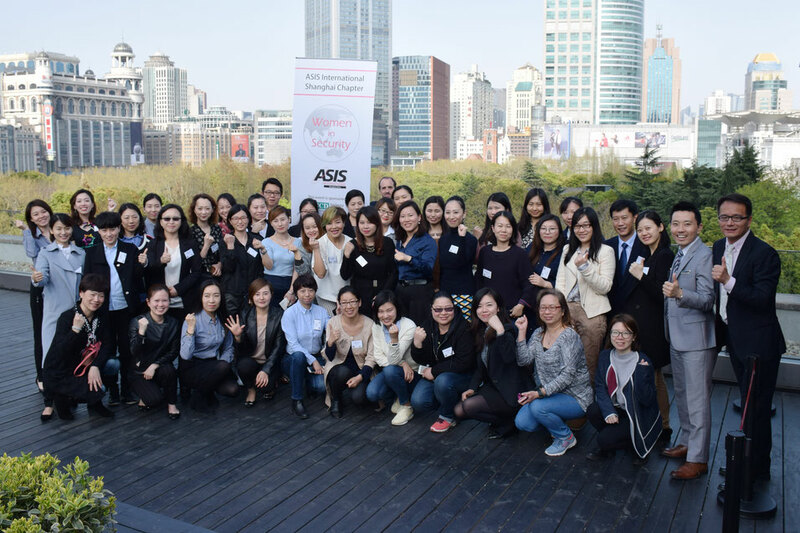 ASIS International is the world's largest membership organization for security management professionals with over 240 chapters in cities across the globe. 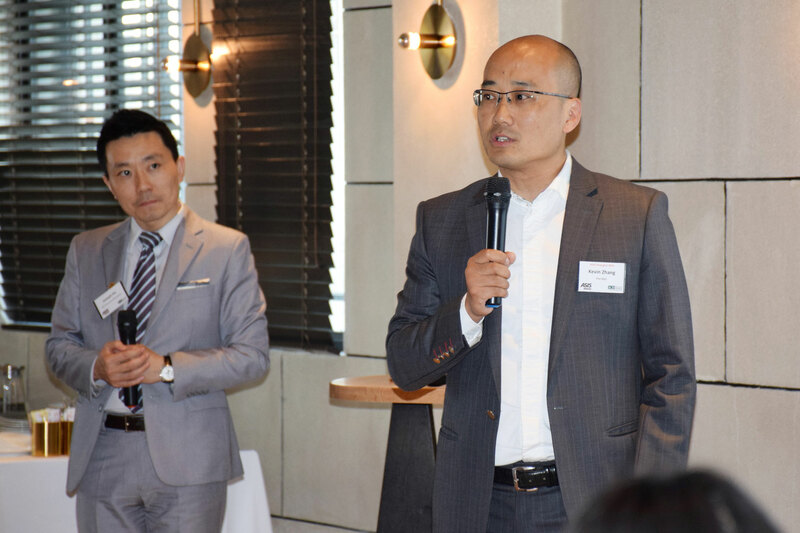 The Shanghai Chapter, which has been running for four years, is led by elected senior security professionals based in Shanghai and organizes security industry events throughout the year. 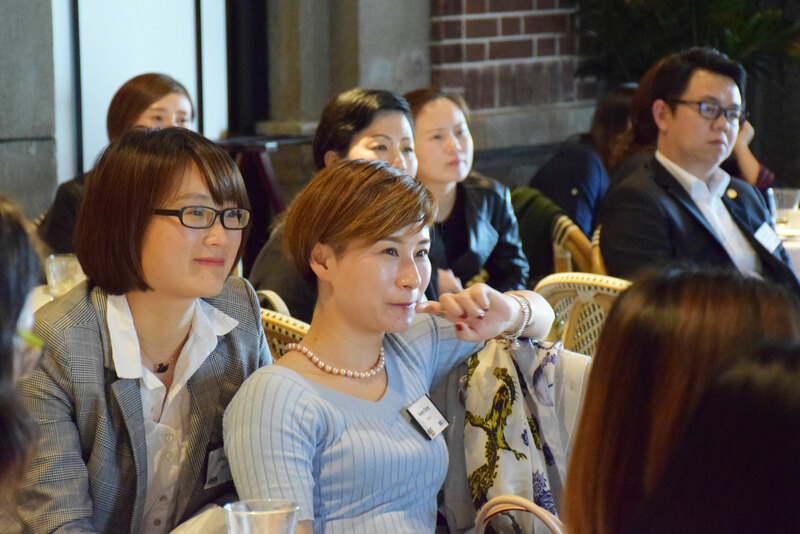 This year’s Women in Security event saw 40+ female security professionals in security management, safety, investigations and loss prevention roles gather for the unique opportunity to learn from each other and share knowledge and experience as women working in a traditionally male dominated industry. 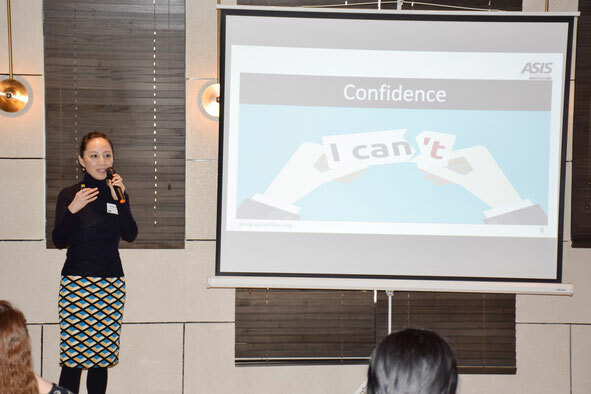 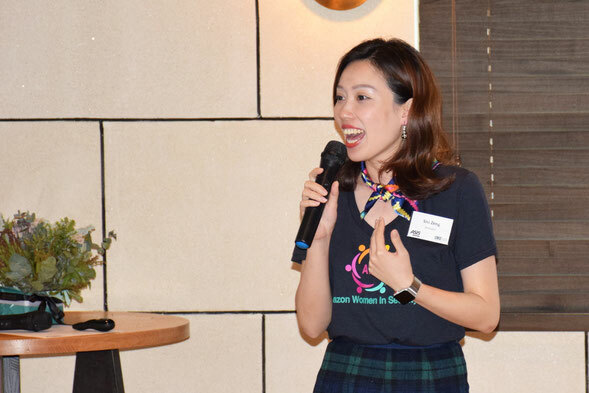 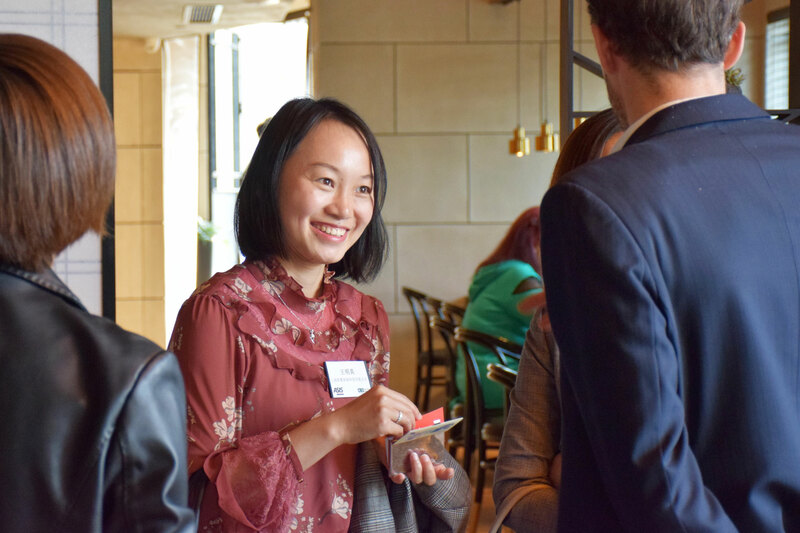 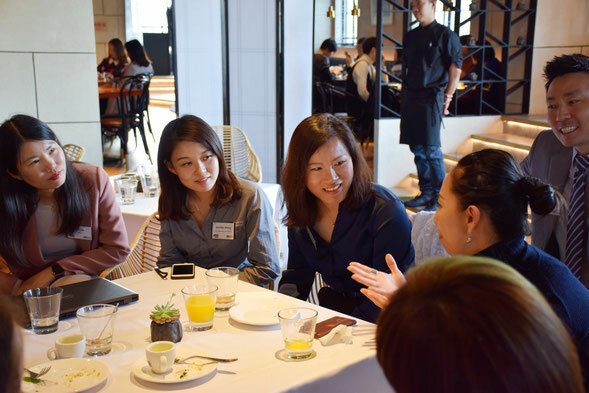 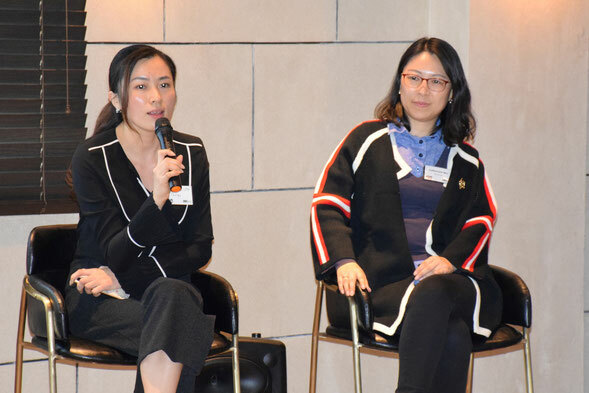 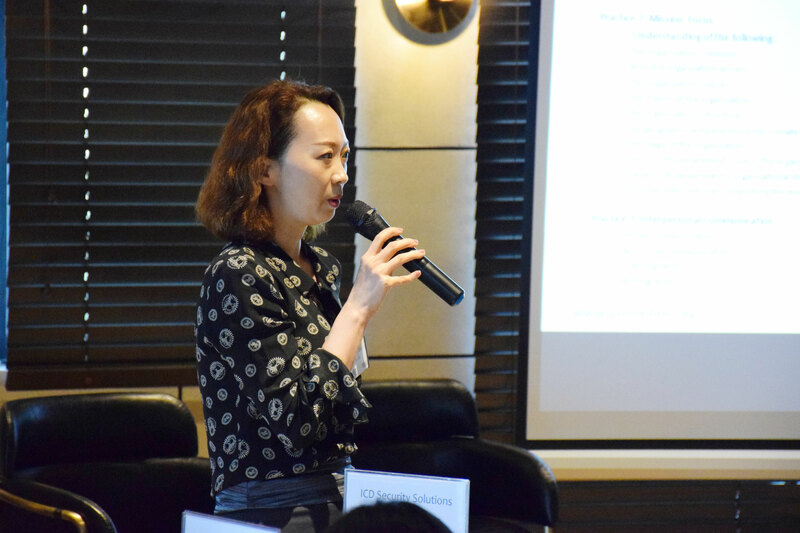 Responding to feedback from last year’s Women in Security event, this year‘s event featured speeches from some of Shanghai’s seasoned security professionals. 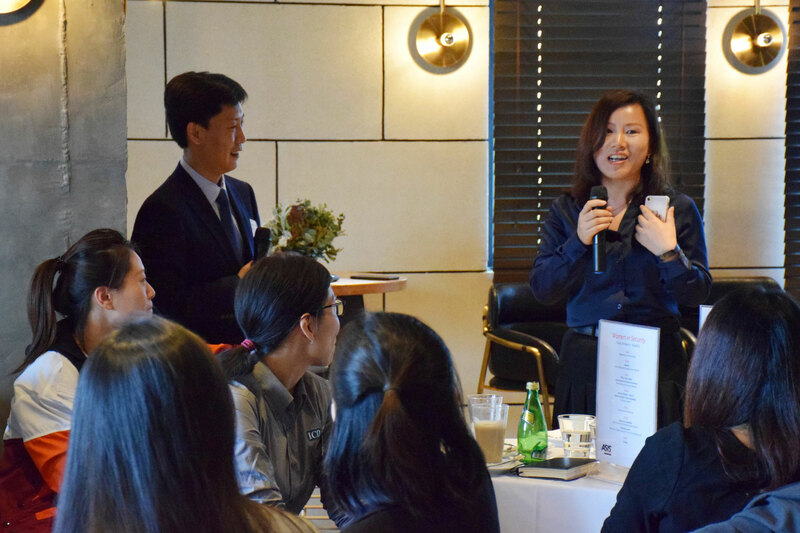 ICD’s VP Sales and BD, Aimee Zhang, drew on her own experience in the security industry over the past 15 years to deliver advice for how women can succeed in their career. 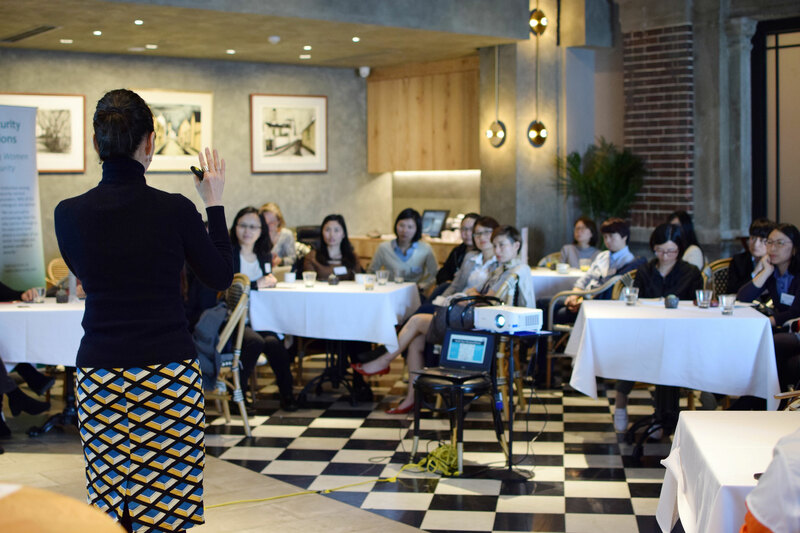 Sisi Zeng, Regional Loss Prevention Manager for Amazon, with 9 years of experience in security, gave an insightful account of how she built up a Women in Security organization within Amazon China. 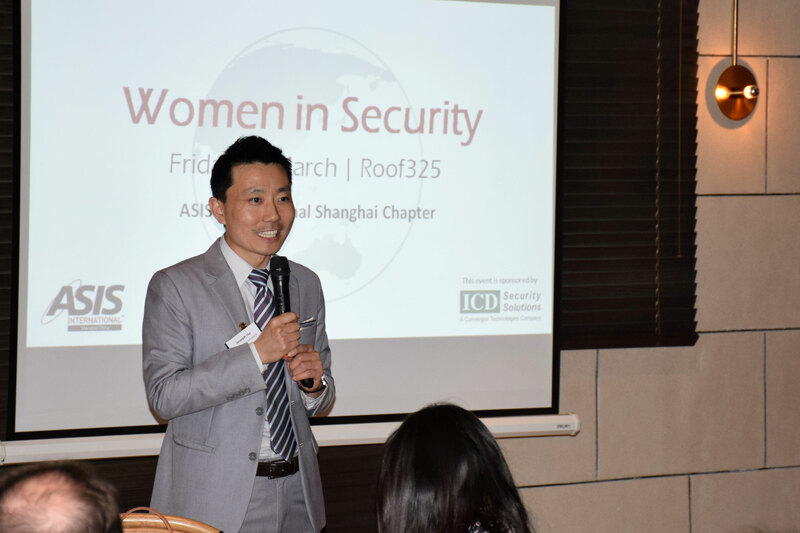 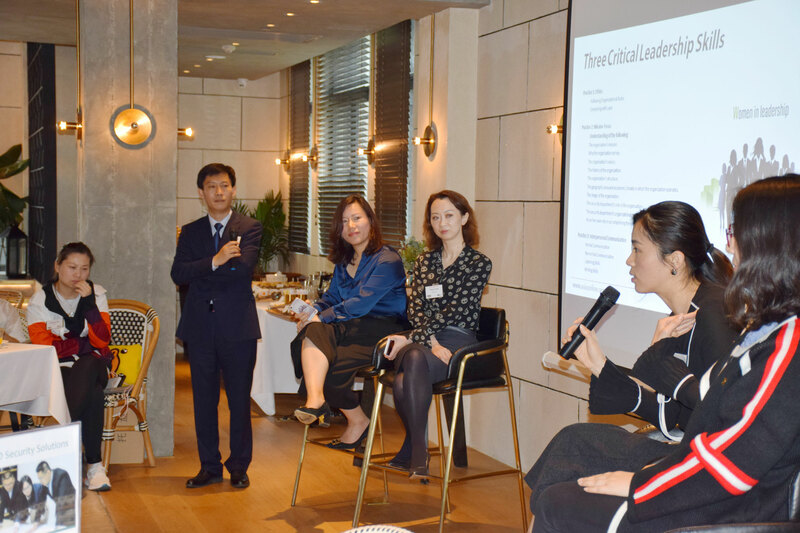 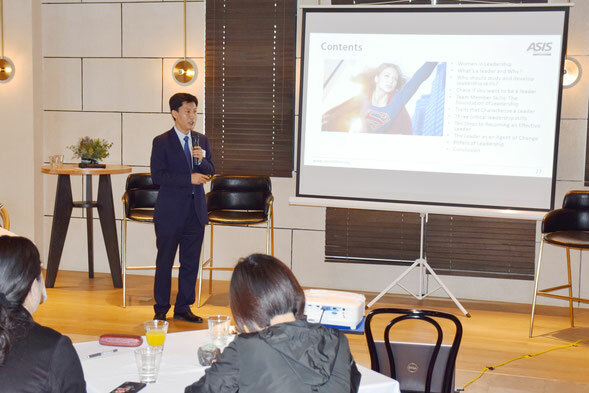 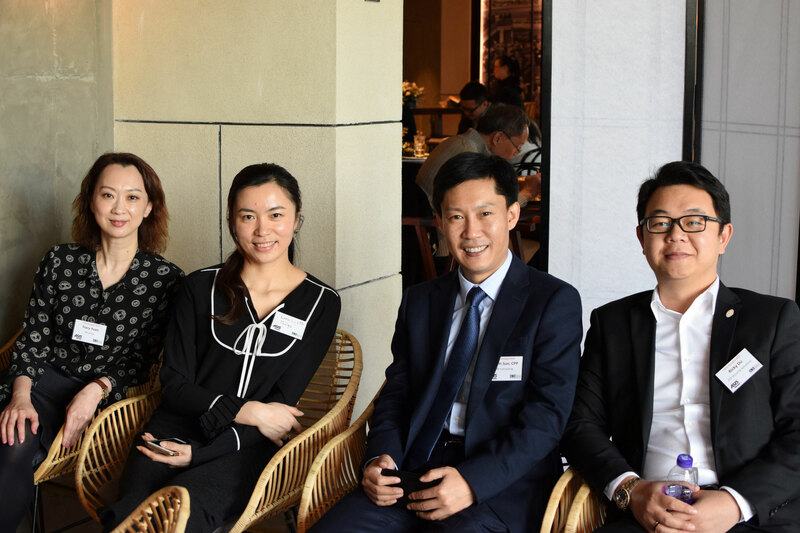 ASIS Shanghai Chapter board member Kevin Sun, CPP, CEO and Founder of SP Consulting with 18+ years experience in security and protection, then led an interesting session surrounding the topic of Women in Leadership including a presentation, group discussion and a panel discussion. 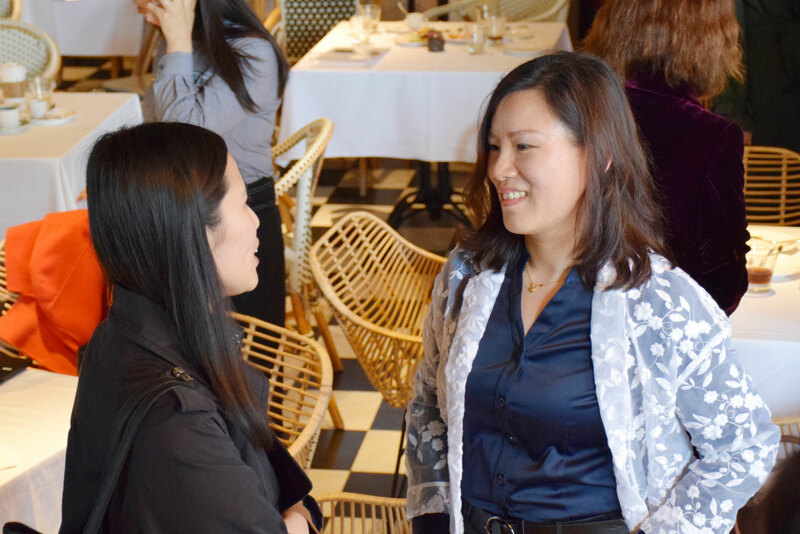 Combined with afternoon tea, networking and photos all at a great venue (newly opened Roof 325), this was the perfect way to spend a beautiful Friday afternoon in spring! 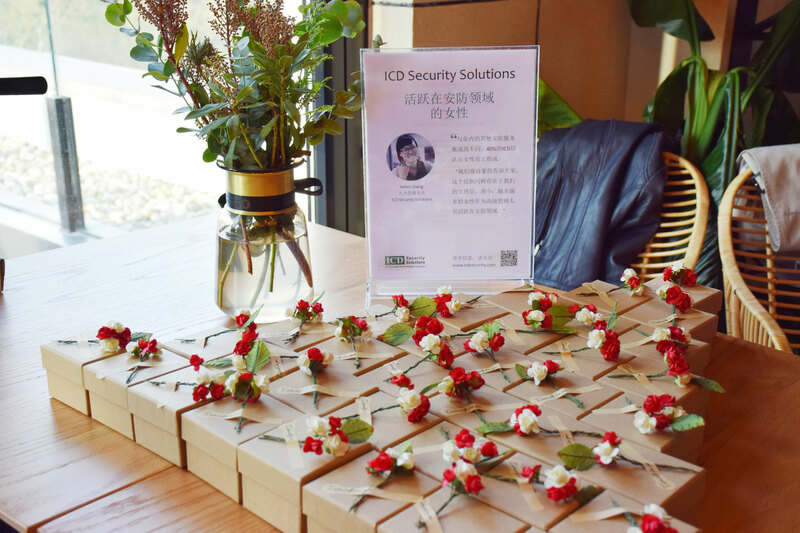 For more information about this event or other future events sponsored and hosted by ICD, reach out to us at marketing@icdsecurity.com.